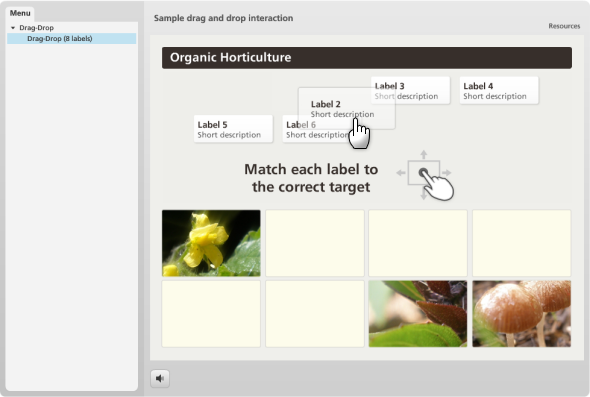 Here’s a sample eight-object drag-and-drop interaction that Storyline user Montse Anderson shared in this thread. Customize the interaction for your own use, or just deconstruct it to learn more about how drag-and-drop interactions work. You can view a published sample of this interaction here. I am interested in knowing more about this elearning module. I want to know can i get a free trial so that I can know how it works.